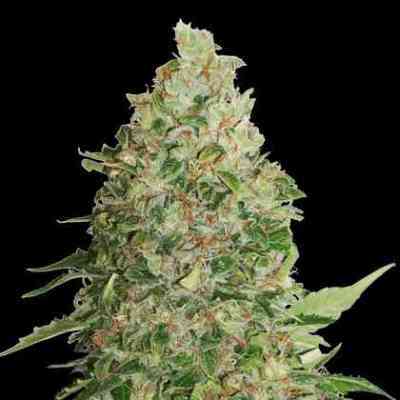 BCN Critical is another multi-award winning Seed Stockers cannabis classic, most famous for the extremely strong high which has satisfied countless growers. The buds often have a citrus aroma and lemon taste, harvest quantities are impressive and well above average. 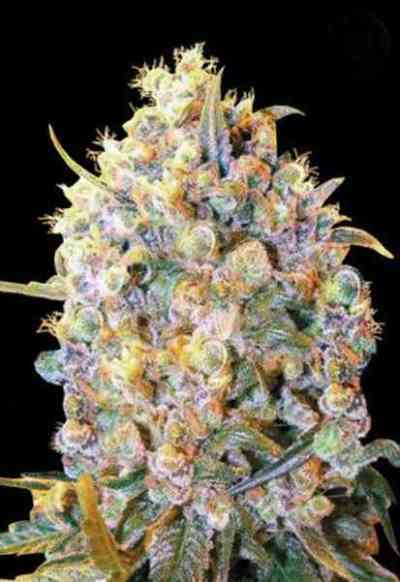 This variety is an established and consistent prizewinner, she blooms quickly and always produces great quality harvests. For many growers its the only variety they need. Critical is a remarkably strong smoke (23%+ THC) and so pleasing to grow that you will look forward to growing her again and again. Our breeding experts in Barcelona obtained this variety after crossing elite clones of Kritikal Bilbo and Critical+ from the Basque Country, selecting the best individual and crossing it with original regular Critical Mass seeds from our own seed archives. We made a new Critical selection which resulted in the strongest and most productive Critical version we had ever seen.